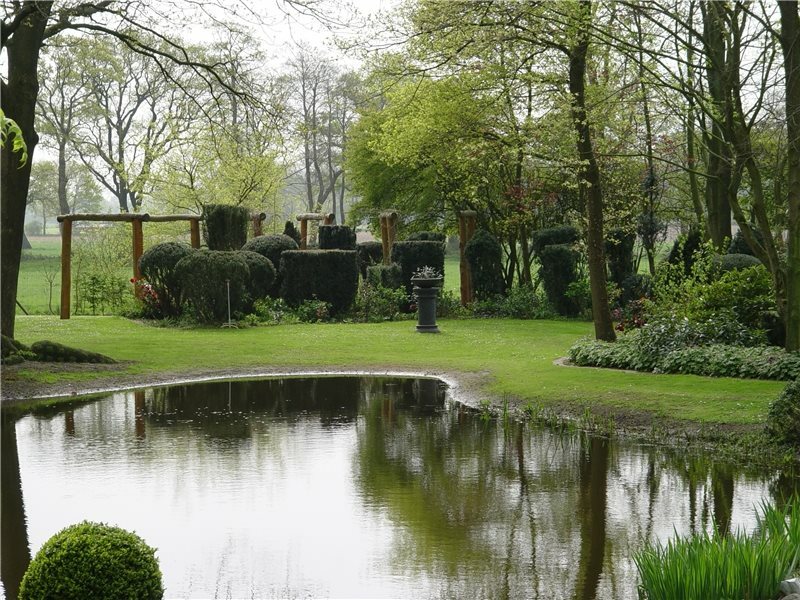 View all landscape planning videos. 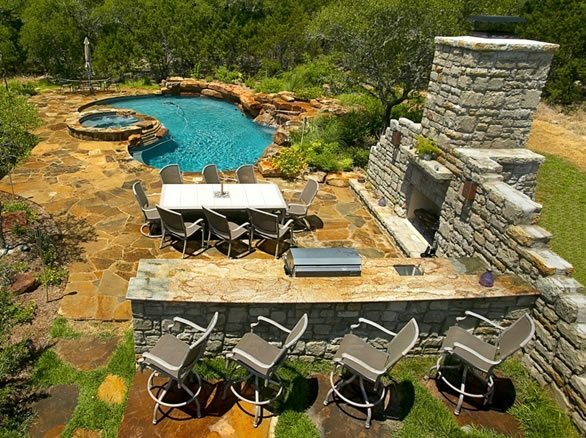 A good design can work wonders in a large backyard. 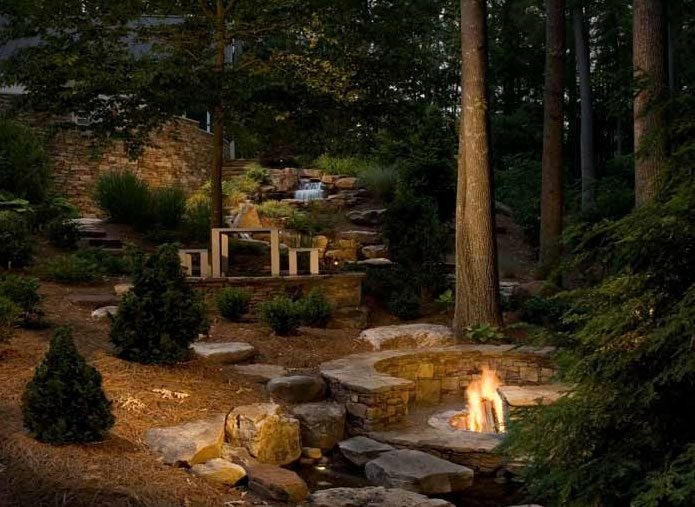 The key to these challenging landscapes is to get the site plan right, focusing on a basic layout that strikes a harmonious balance of paved surfaces, garden plantings and lawn. No amount of money can correct a poorly delineated site plan. 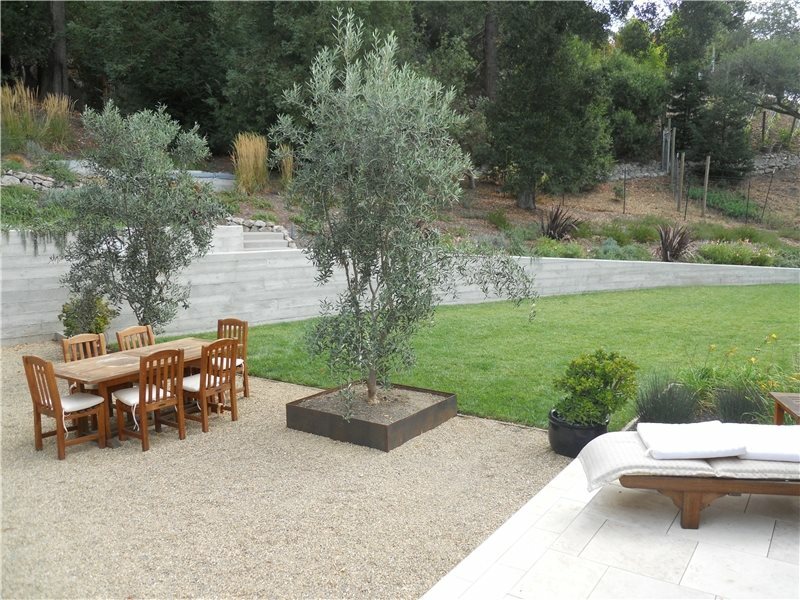 A good one will make full use of the abundant space available by adhering to three essentials of design: creating diverse living areas, providing something compelling to look at, and incorporating it all within an attractive gardenscape with tiered plantings. 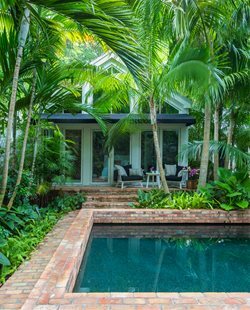 In addition to a particularly strong emphasis on the site plan, large-scale landscape design often requires dividing huge backyards into more intimate outdoor rooms. 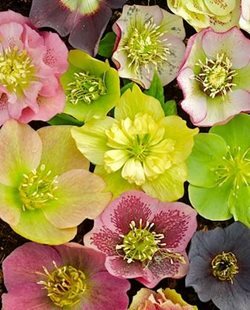 It also focuses on a plant palette that provides bold color throughout the seasons and the use of large woody species well-suited for big expanses. 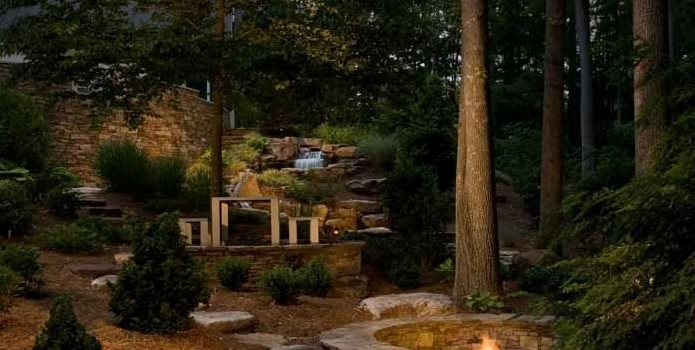 With all the challenges of large landscape design, it's important to choose your designer carefully, insisting on experience with generous estate-sized projects and double checking his or her skills in the planting arena. 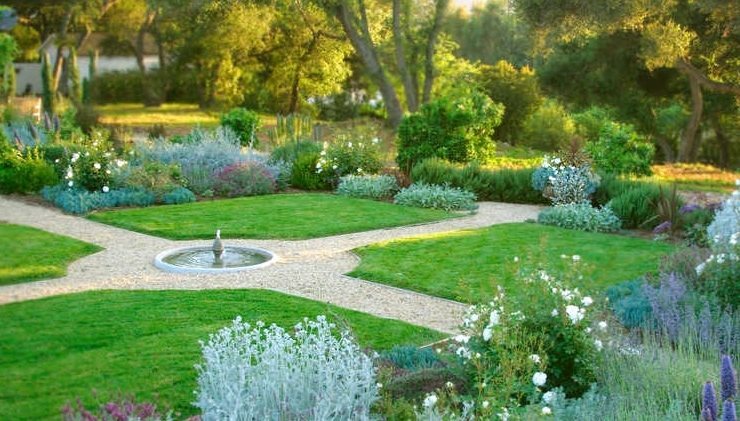 Otherwise you might end up with an urban garden expert without the appropriate knowledge or expertise to landscape large expanses. 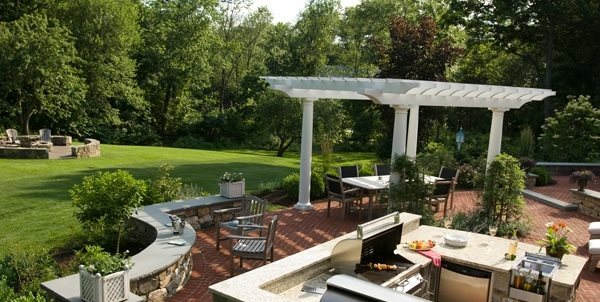 Ideas for dividing huge backyards into outdoor rooms to suit different moods and activities, such as dining, relaxation and entertaining. 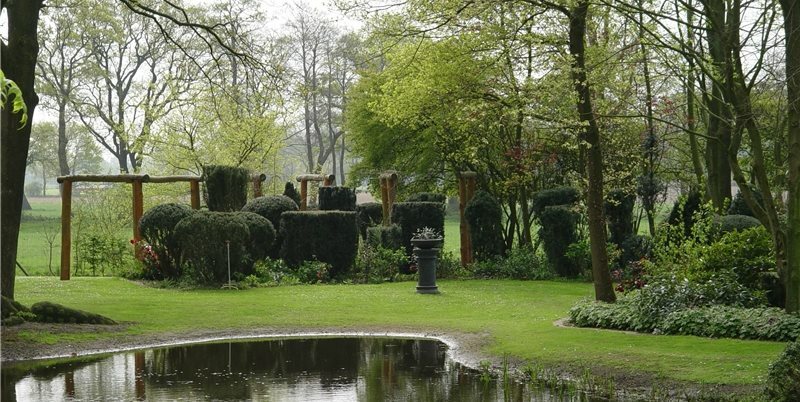 How to create a landscape that draws your eye out to the furthest points of a large space by setting one or more major viewpoints terminated by a visual payoff, such as a large sculpture or flowering tree. 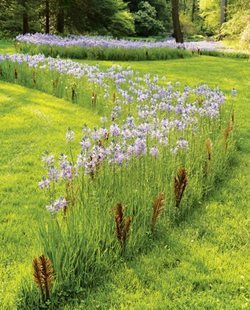 Tips for creating variation in a large yard throughout the seasons to give the landscape an ever-changing dynamic and to prevent monotony. 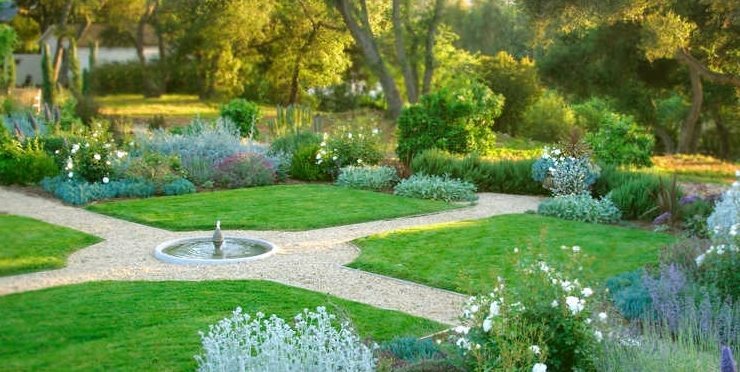 How to design large yards using tiered planting arrangements that use trees and large shrubs at the back, shorter shrubs and bold grasses in the middle, and dwarf shrubs and larger perennials in the front. 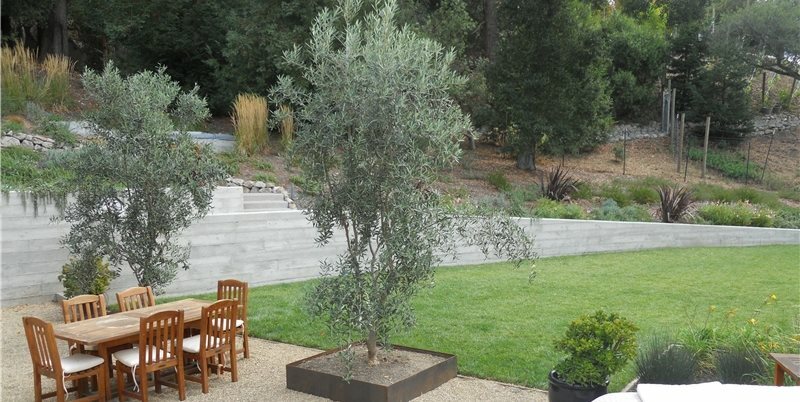 The top 10 accent trees and shrubs for adding bold beauty in a large landscape. 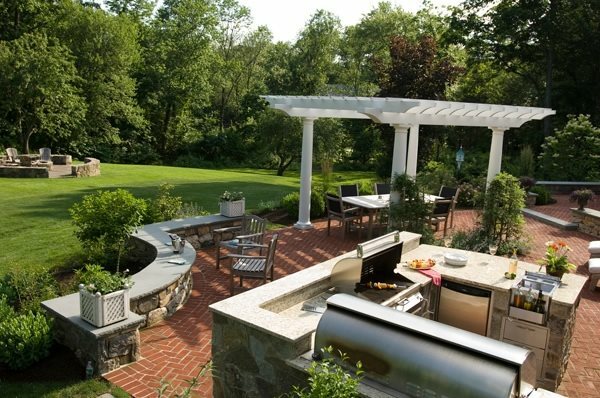 Ideas for creating a large kid-friendly backyard. 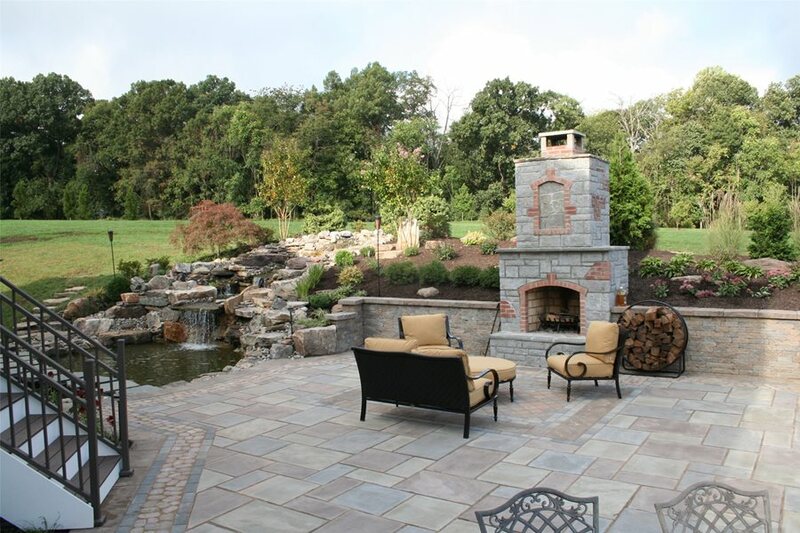 Design solutions for coastal landscapes, to take advantage of breathtaking views. 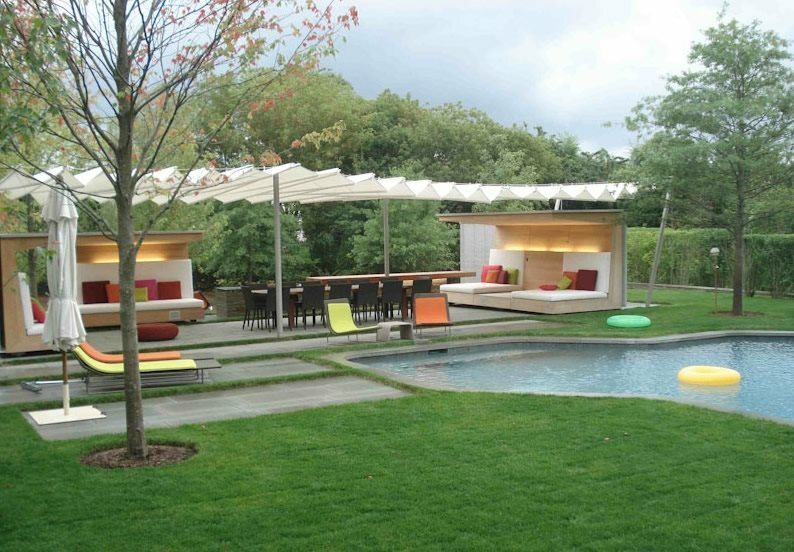 How to terrace a large outdoor living space to create a visual extension of the home and draw the eye outdoors. 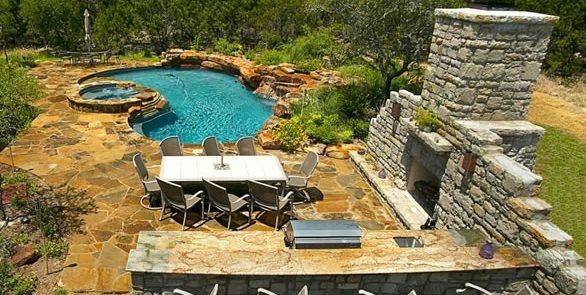 Ideas for designing a large backyard to look and feel like a resort, complete with a pool and spa and an outdoor kitchen and sports bar. 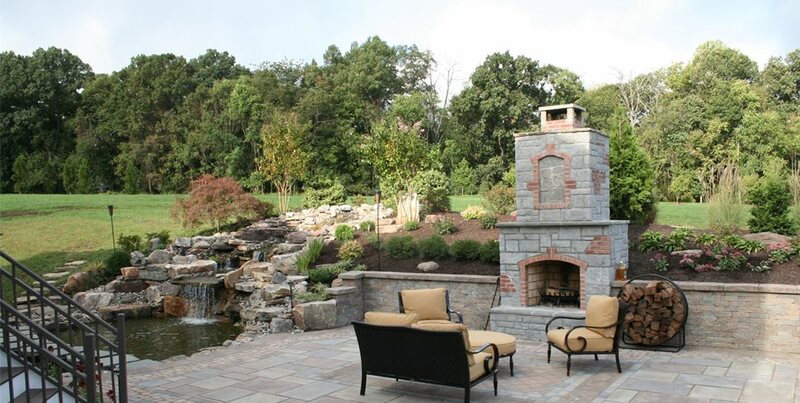 If you are lucky enough to have a large yard, you'll want to use every bit of it in the site plan. Even if you don't physically use some areas, you can still make them a high visual priority that defines the sense of space.